Urijah Faber rocks a Grungy Gentleman x Alpha Male t-shirt on TMZ. They ask him his prediction on Conor McGregor vs Khabib at UFC 229. The t-shirt is a signature item created specially for UFC superstar Cody Garbrandt and can be purchased exclusively at AlphaMaleClothes.com. 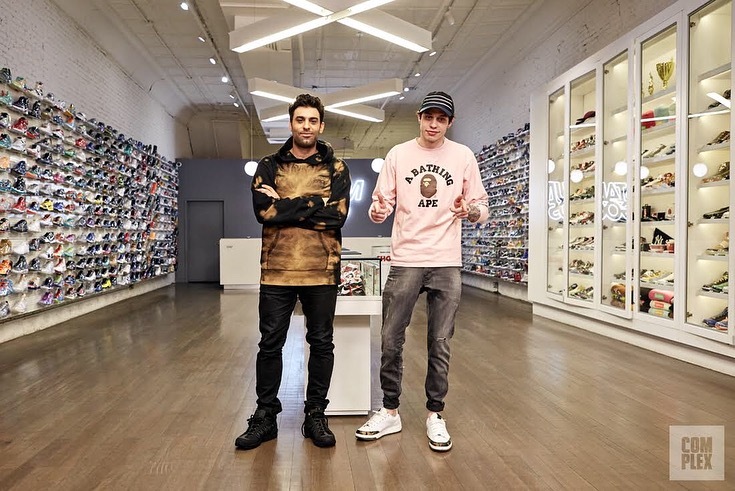 Saturday Night Live's Pete Davidson goes Sneaker Shopping in a Grungy Gentleman hat with Joe La Puma at Stadium Goods and talks selling his Yeezys and Air Mags, plus what sneakers Donald Trump would be a fan of wearing. Kristaps Porzingis wears a Grungy Gentleman hat while showing excellent strength and determination to come back from his ACL injury. Grungy Gentleman x Subway Tile Shirts launched on the runway at New York Fashion Week. This post displays our highly anticipated editorial! Highlighted by Grungy Gentleman's signature six stripes paired with MTA's iconic subway mosaics, this collaboration is for the true New Yorker. Partnering with the NBA Players Association was a dream collaboration. Grungy Gentleman designed exclusive product for players only with the NBPA. The bomber jacket, t-shirt and hat was released at NBA All Star Weekend in Los Angeles. The visuals highlight campaign model Yogi Ferrell of the Dallas Mavericks who is an IU Hoosiers legend and was shot on campus in Bloomington. 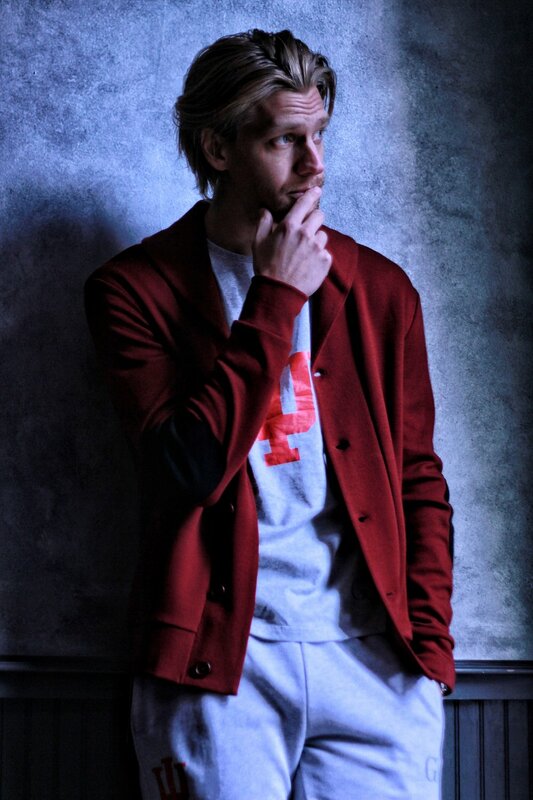 The content features Grungy Gentleman x Indiana University collaborative clothing and was featured in SLAM Magazine. 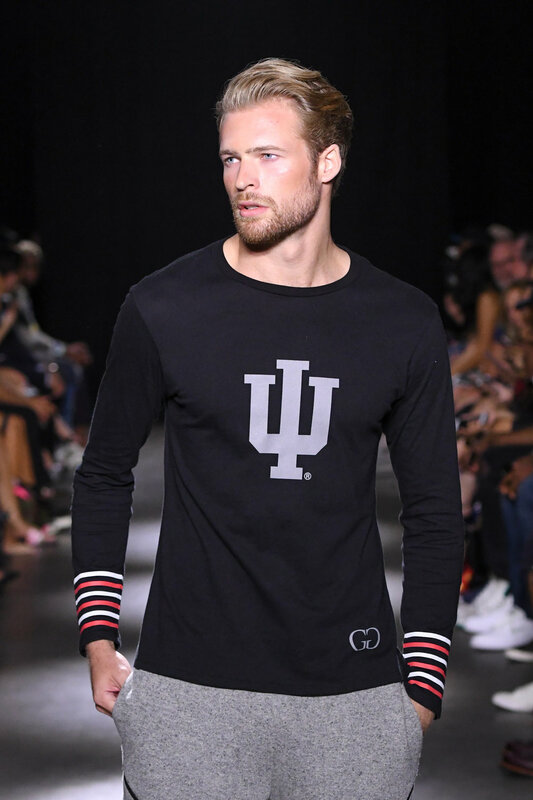 Shop our Indiana Hoosiers collaboration at TIS Bookstore. Grungy Gentleman released season 2 of our New York Knicks collaboration exclusive to Madison Square Garden shops. We were fortunate enough to shoot MSG Networks Rebecca Haarlow at MSG, enjoy the visuals. 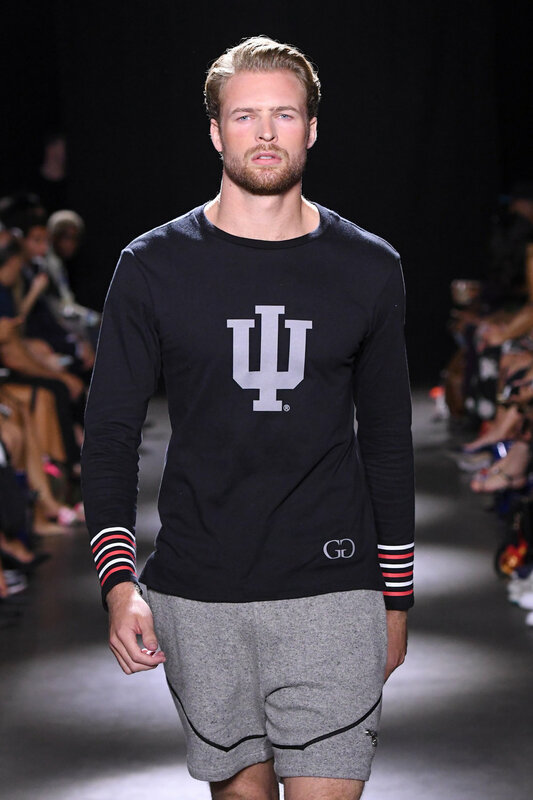 Grungy Gentleman x Indiana University is now available from men's size XS - XXL exclusively at TIS Bookstore. Grungy Gentleman released season 2 of our New York Rangers collaboration exclusive to Madison Square Garden shops. Enjoy the visuals. Grungy Gentleman's apparel partnership with the New York Rangers was featured on Fox 5 Good Day New York on 4/12/17. The collection is exclusive to Madison Square Garden and can be purchased at the Team Shop in the lobby every day from 10am - close. Grungy Gentleman styled DJ Drewski from Hot 97 and VH1 Love & Hip Hop for the 2017 BET Awards. Skylar Astin defeated Metta World Peace on Spike TV's Lip Sync Battle in a full Grungy Gentleman look! Grungy Gentleman held our eighth runway show at 393 NYC in Tribeca. Along with our own collection, we debuted partnerships with the NBA Players Association, Subway Tile Shirts, Darrelle Revis and Chalkline. Kam Chancellor, Darrelle Revis, Nolan Carroll and Wayne Gallman held us down modeling on the catwalk for our F/W 2018 collection. A look behind the scenes at Grungy Gentleman's eighth runway show at 393 NYC in Tribeca. Along with our own collection, we debuted partnerships with the NBA Players Association, Subway Tile Shirts, Darrelle Revis and Chalkline. Kam Chancellor, Darrelle Revis, Nolan Carroll and Wayne Gallman held us down modeling on the catwalk for our F/W 2018 collection. Grungy Gentleman's held our eighth runway show at 393 NYC in Tribeca. Along with our own collection, we debuted partnerships with the NBA Players Association, Subway Tile Shirts, Darrelle Revis and Chalkline. Kam Chancellor, Darrelle Revis, Nolan Carroll and Wayne Gallman held us down modeling on the catwalk for our F/W 2018 collection. 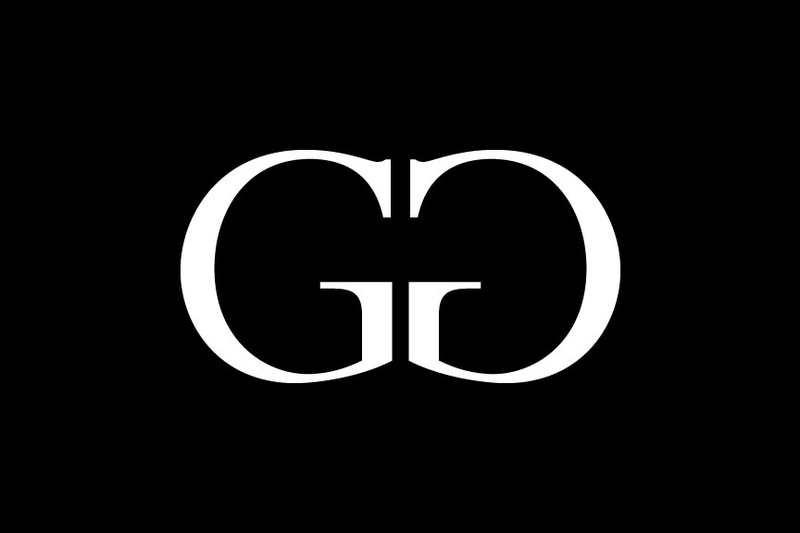 Grungy Gentleman highlighted wardrobe tricks to get your look for less in partnership with Revolt TV and Simple Mobile. This television segment was shot at our FW 18 runway show at 393 NYC in Tribeca, New York.